USAToday’s ominous sounding assertion that corporations, interest groups and think tanks produce model legislation which lawmakers in turn utilize. Matthew points out that this is nothing new and it would be nigh impossible for anything to move by any other means. Competing (and confusing) rulings by the Supreme Court in two recent emergency motions related to death penalty cases in Alabama and Texas. The implications should have us all concerned. The Texas religious liberty bill, SB17, which has been described as a license to discriminate. Is it? And if not, what is it? 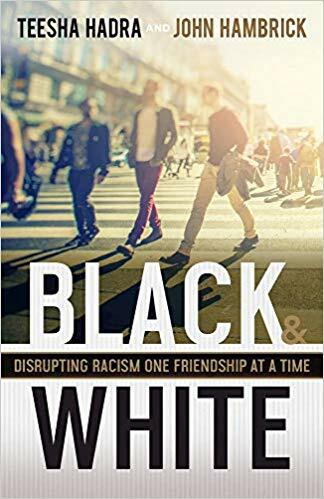 Co-authors of the book Black and White: Disrupting Racism one Friendship at a time join Carmen for an honest conversation about real friendship – and how real friendship disrupts every dividing wall between us. John and Teesha are not only white and black, but male and female, and from different generations. By many standards, they shouldn’t be friends! And they are! 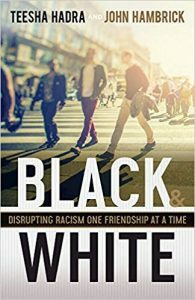 They help us see racism as a Gospel issue – which also means conversations about racism are transformed when had by fellow members of the Body of Christ, regardless of the color of their skin. Want to know how to disrupt racism in America? Make a friend.